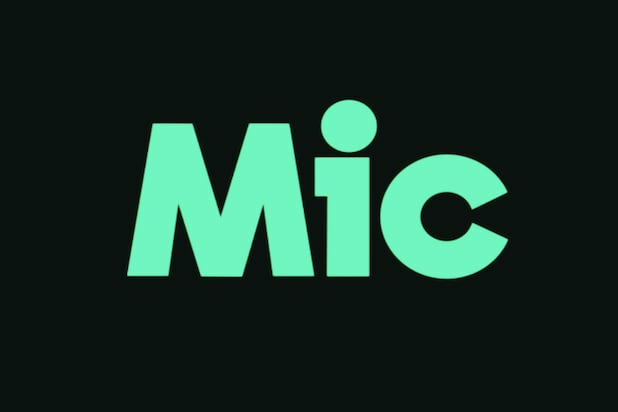 Mic.com announced that it would be laying off the majority of its editorial staff amid a cash crunch and talks of a possible firesale to Bustle chief Bryan Goldberg, a company rep confirmed to TheWrap on Thursday. The news was first revealed by company CEO and co-founder Chris Altchek in a staff meeting this morning. Among those leaving included the website’s publisher, Cory Haik, who also emailed the staff this morning to announce her departure. 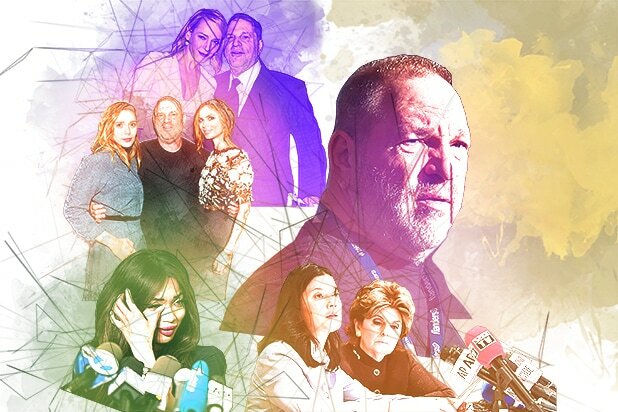 After raising $60 million, growth stalled at the millennial focused website, which suffered from many of the same problems that have plagued other media companies that were too reliant on social media traffic.